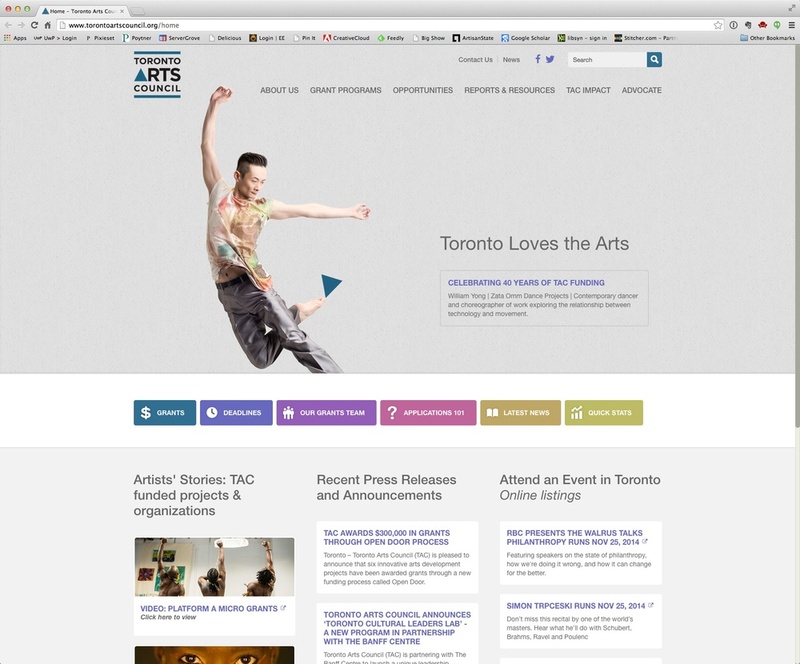 Earlier in 2014, I had the joy of working with my dear friend and talented designer Blair Francey on a series of images to promote the efforts of the Toronto Arts Council and the artists they touch. Just yesterday the new site went live and I was pleased to see such a professional and awesome new web presence for the TAC. It was such a joy to work with each of these artists and I am so excited to see them being featured so prominently! Below are the images from the campaign.